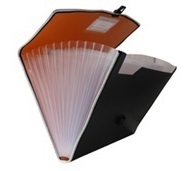 Document bags are used to keep safe the documents and records. 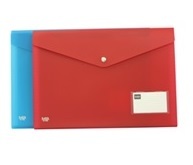 Best option to carry document for any meeting purpose. Best raw material is used which is made it high quality product. Fabric sewing on edges adds to elegance & strength. New DNA wave texture on surface. No idea, how much space you’re going to need? Not an issue. We still have a file and folders management solution to keep your office desk well organized and neat. 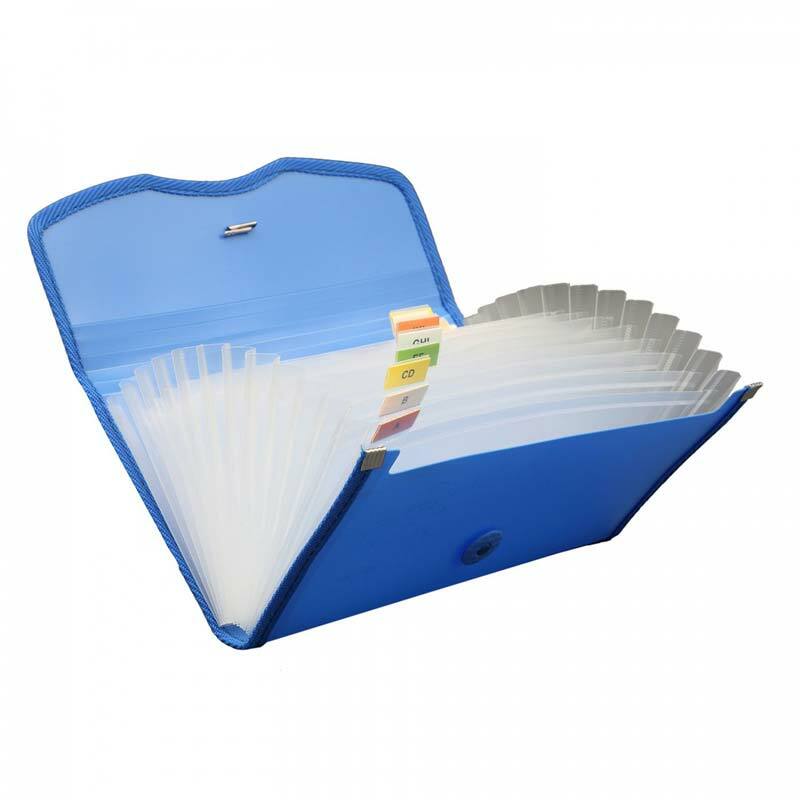 Our high quality expanding or expandable files can be easily expanded to accommodate an ever-increasing bunch of files and documents. This spares your office desk from all the possible clutter, leaving it clean and better managed. Some expandable files come with a flap for the required added protection. This lets you easily take your files along, wherever you go. Available these in an exhaustive range of sizes, colours closures, pockets, material types and pre-printed and customizable tabs at market’s best prices. Now buy strong and elegant expanding files with fabric sewing on edges online and also watch out for the one with all New DNA wave texture on surface.